Non mydriatic, handheld and versatile solution for fundus and anterior imaging. A broad based solution that can be easily adopted within existing work flows of various specialities, impacting at grass-root levels. Sophisticaticated, yet simplified, handheld imaging solution. Cloud based DICOM compliant Picture Archival and Communication System to provide your medical images anywhere, any time. German Chancellor Angela Merkel and Indian Prime Minister Narendra Modi take a look at Bosch Eyecare Solutions. With the alarming rise of diabetes in India, Prime Minister Modi has been a keen advocate of controlling diabetes and diabetes related disorders in our country. 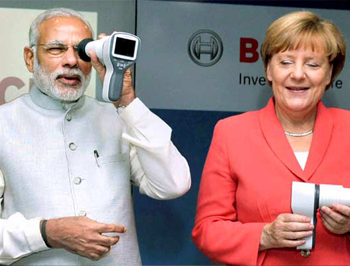 PM Modi and Chancellor Merkel recognised Bosch Eyecare Solutions as a key player in detecting and preventing Diabetic Retinopathy- one of the worst disorders affecting diabetics. Diabetic eye diseases are on the rise today. Diabetic retinopathy, diabetic macular edema, glaucoma and many other conditions can cause permanent vision loss if left undetected at the right time. 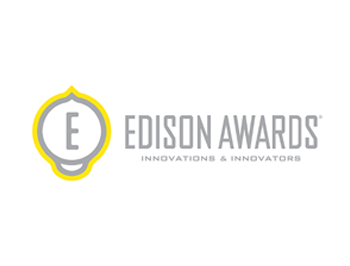 Eris and Bosch Eyecare Solution are enabling diabetologists and endocrynologists across the nation to help patients from becoming victims of irreversible blindness today. Aravind Eye Hospital in Madurai is changing the face of eyecare in India with it s noble initiative of making eycare accessible to rural areas of Tamil Nadu. 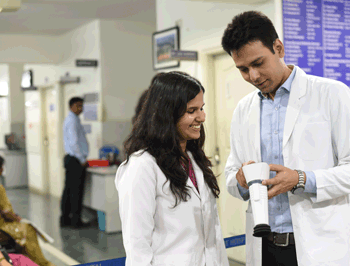 With Bosch Eyecare Solutions, adopted into this model, Aravind is now able to reach a larger patient base faster and efficiently.